Another detailed review about the highly promising ICO platform TokenGo. Find out more nuances about the technology behind the project TokenGo. If you want to catch the basic idea of the platform, read the first TokenGo review. To cut the long story short, TokenGo project is aimed at the broad implementation of the blockchain technologies thanks to proprietary solutions created from scratch. 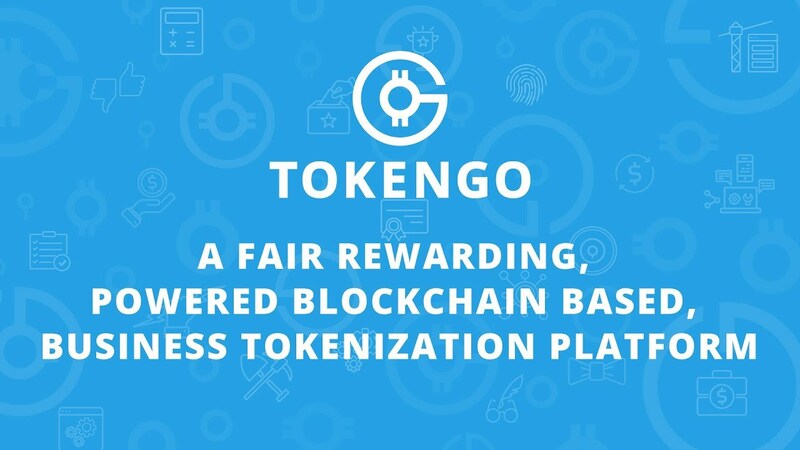 The better performance of a newly developed blockchain is the main goal of TokenGo’s developers. Basically, the team consists of highly qualified programmers, engineers and web developers who previously worked with blockchain projects. Also, there are various managers responsible for PR and technical support. The project has already gathered the loyal and quickly growing community that supports it in every possible way. Read about the bounty campaign here. TokenGo offers 3 main tools for those users who plan to launch their own ICO projects. These tools are the open-source website designer, in-built tool for the development of smart contracts and the bounty program’s creation tool. An ICO founder will only need to describe the logic of his tokens and implement them with the couple of clicks via the TokenGo’s smart tools. Also, there are many API tools for more experienced developers of ICO and tokens. 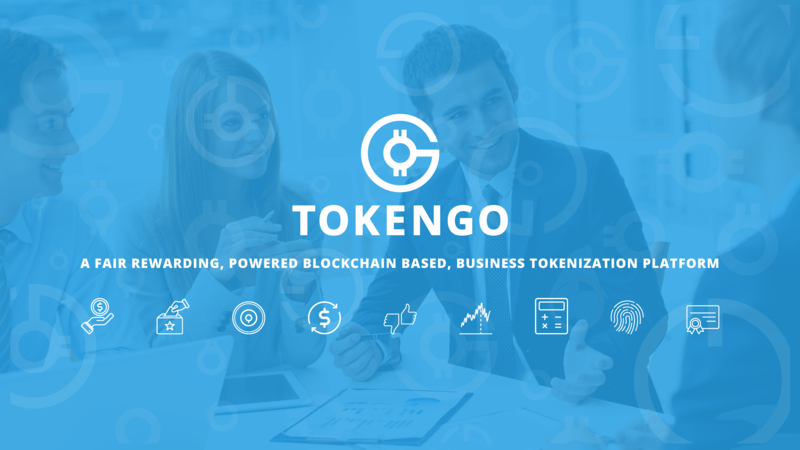 TokenGo can stand as a great platform for accountants, medical suppliers, brokers, traders, insurance agents and other client services who desperately need decentralized business solutions. Even governmental institutions can use TokenGo platform. Such implementation will run smoothly thanks to the digital identification and authentication not allowing the non-involved third parties breach the blockchain network of TokenGo. 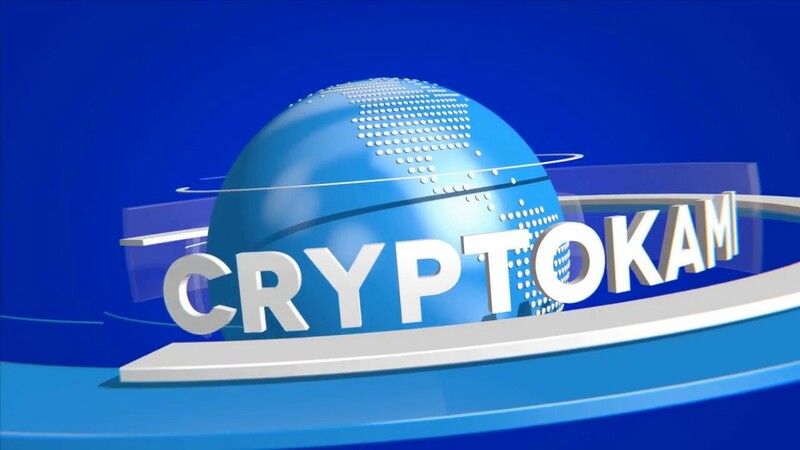 Another important feature for business owners is the monitoring tool letting check the history of transactions and token holders. It means that ICO founders and owners won’t have any problems during the divide of tokens and other privileges. The project has a very interesting offer for miners. In order to mine GoCoin a miner will need to have goPower tokens on his personal account on the platform. The distribution of tokens happens in such unusual way – within 24 hours all mined tokens are distributed among miners, 90% of tokens go to the holders of GoPower tokens, 10% are paid as rewards for the users of social widgets offered by TokenGo. Just like with SteemIT, the holders of GoPower will have more voting rights than owners of GoCoin tokens. All services of the platform can be paid by means of GoCoin tokens. They can be bought or exchanged on the exchange service working within TokenGo’s ecosystem. To sum up, let’s enumerate the main features of TokenGo for all users. The project has a logically secluded ecosystem that produces the constantly growing income for miner, investors and users. The token price will continue to rise because of the regular investments by ICO founders and users. Read more about the technology and concept behind TokenGo platform in the whitepaper. The developers describe their work in the whitepaper in a rather modest way. They are planning to offer many free of charge services and tools that will be monetized via microtransactions. The basic services and tools will be free for all private and legal users. Paid services and subscriptions will require a single or monthly payment by users. It was mentioned that all ICO projects joining TokenGo will be charged the 3% commission fee. These fees will be spent for the technical support and development of the platform. Also, the developers will offer individual services for the development of landing pages, websites, DDOS-protection, as well as other related tools and products. TokenGo is going to take payments in fiat money and cryptocurrencies.